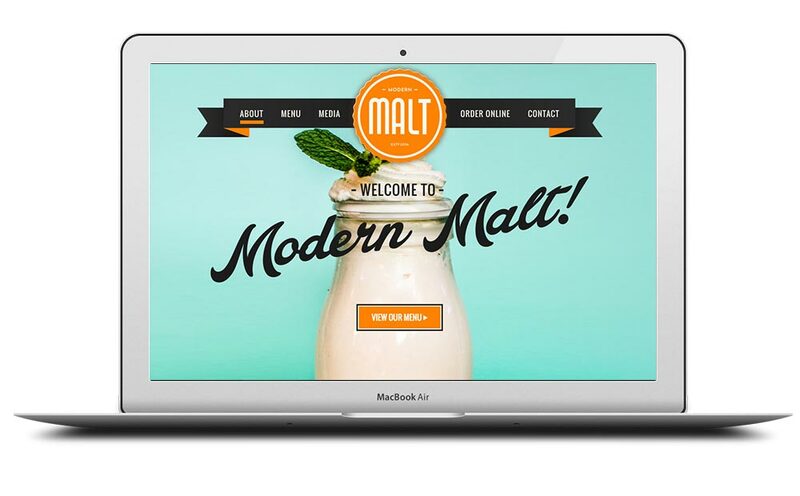 Modern Malt said they needed help with their identity and creating a web presence. They already had a designer working on some ideas but they were not happy with the way it was going. 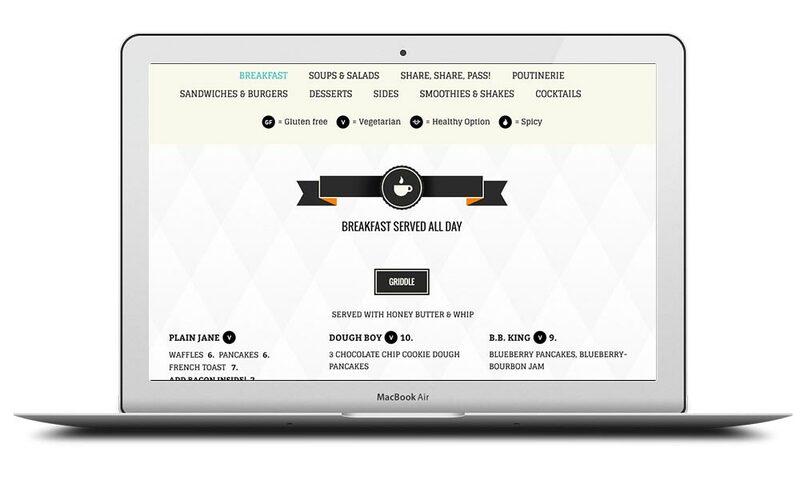 I took what they currently had and tweaked it and additionally gave them a few other versions to choose from. They were also in need of a milk bottle mark to use in their brand. After a few rounds of revisions we landed on the above mark. 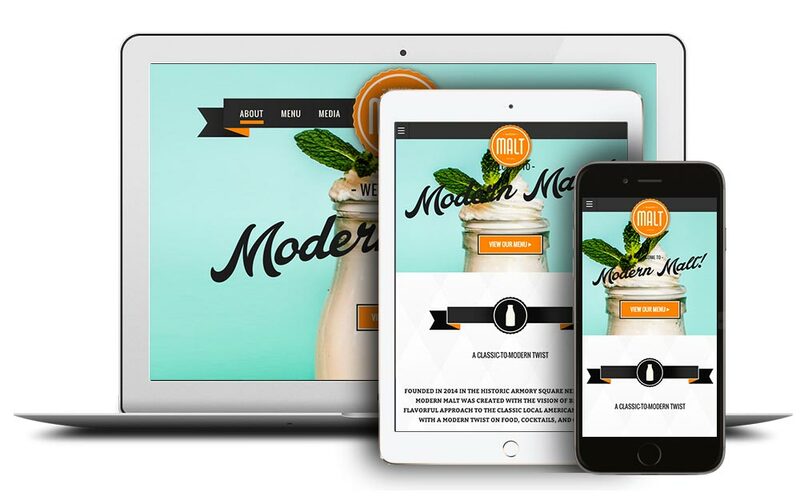 The website needed to be simple, clean and intuitive and they also needed it to work across mobile platforms. So naturally I called upon my main man Charlie Mason. 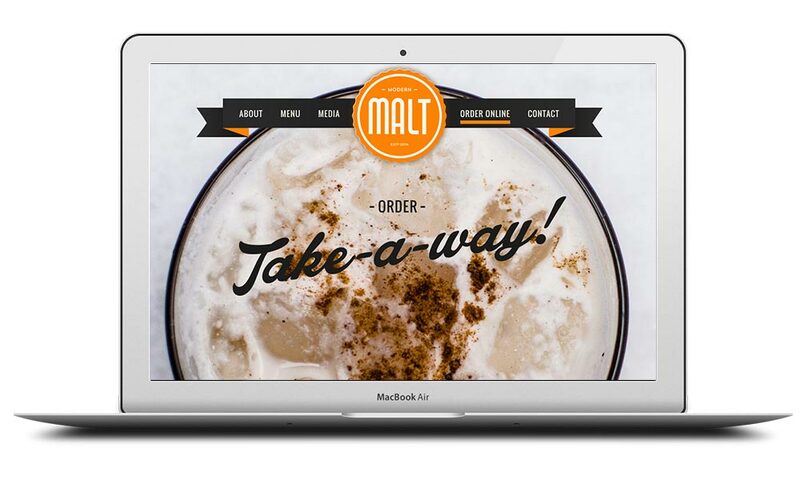 Programming this website to be responsive and within WordPress it gave Modern Malt a flexible site that they can edit themselves with little to no help from us.